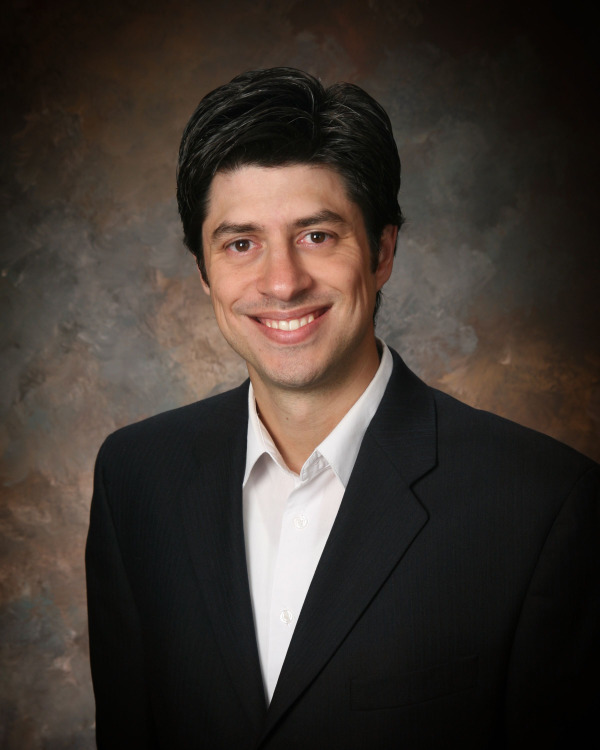 Pittsburgh, 2.10.14 – Esteban Tristan, Ph.D., Safety Practice Manager and Senior Consultant at Select International, will present at the 2014 Beyond Safety Conference & Expo. The event, which is the largest safety and reliability conference in the Midwest, takes place February 11 and 12 in Merrillville, Indiana. Dr. Tristan will be presenting “Safety DNA: The Key to Reducing Employee Exposure in Your Organization”, which will discuss the idea of Safety DNA and how psychological characteristics impact personal safety. The conference boasts over 30 educational safety sessions with a variety of topics for attendees to choose from, all of which can be viewed on the Beyond Safety Conference’s website. It will also provide attendees with a number of benefits, such as networking opportunities, the ability to earn CEUs (Continuing Education Units) for attending, and a chance to learn about the latest advances in safety and reliability technology. As a presenting sponsor of the conference, Select International brings more than 20 years of experience and integrity as one of the top employee assessment leaders in the country. The company’s focus on personal safety development corresponds with the overall intent of the Beyond Safety Conference—to keep employees safe.